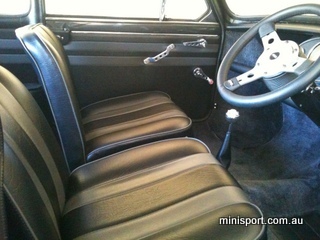 Very well presented mini inside and out. 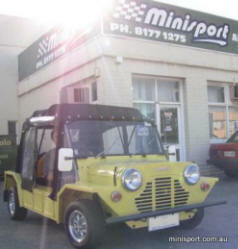 Looks fun & fast! 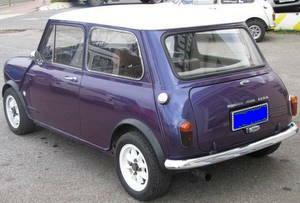 This little Leyland is such a nice colour, he has fitted the MS134 (wood & picket copy flares to it) and I must say it looks fantastic! 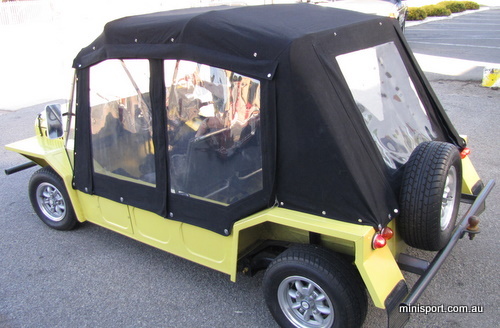 This little classic moke came in so we could fit the roof to it, it is a great example of an early moke and we thought it was worth of a happy snap! 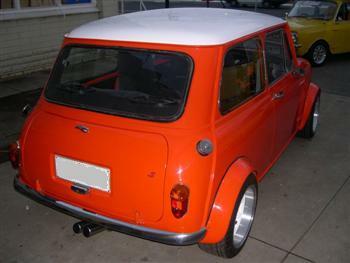 This is a great example of a mean looking round nose, it has fitted a set of our supertrax wheels and they really highlight the car! 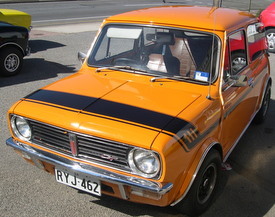 The owner is a gentleman named Brent and he has every right to be proud of his little beast! 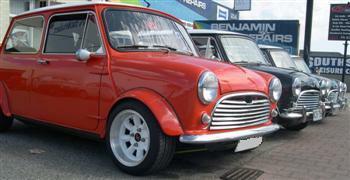 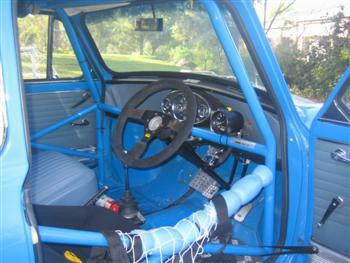 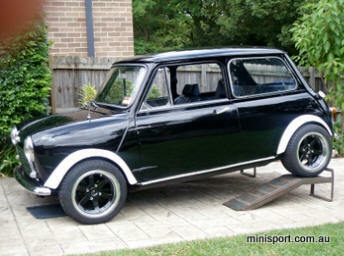 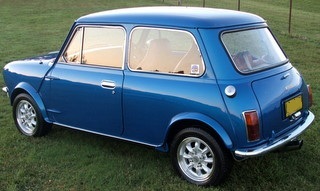 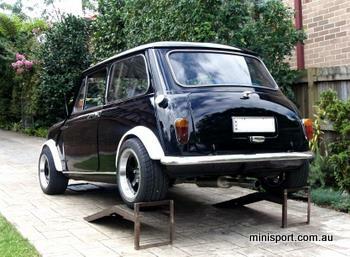 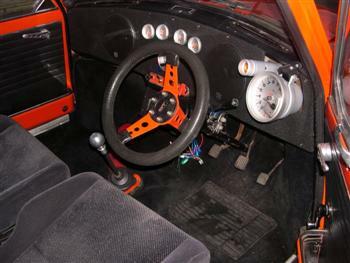 Very Nice 1275 'Mini K', discs, new rack and all suspension rubbers, this is one super tight (and fun) mini to drive! 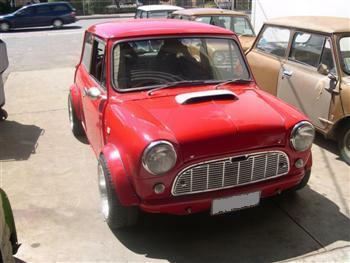 The green car is a 68 mini cooper S, The red car is a 1970 mini K want to be cooper S with all the badging etc.. 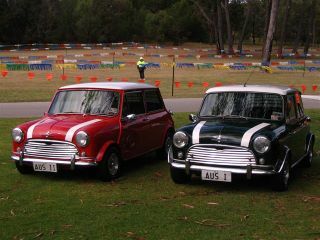 The proud owner of these two cars is Ernie in W.A. 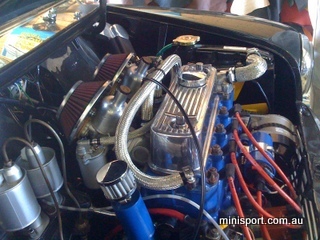 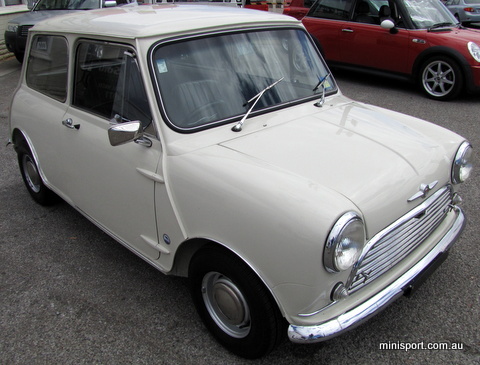 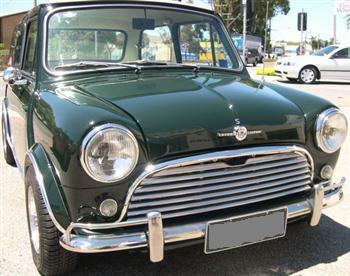 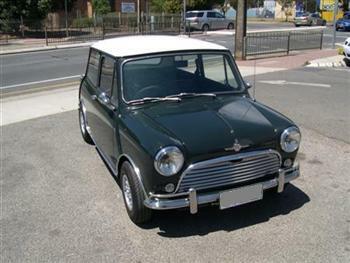 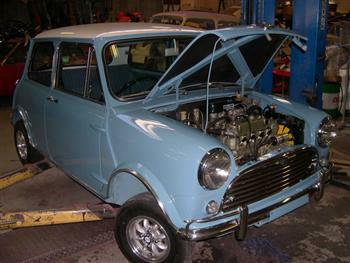 Very early, with side mounted oil cooler etc, matching numbers, we fully restored this car from ground up, if you want a restoration like this email me at sales@minisport.com.au. 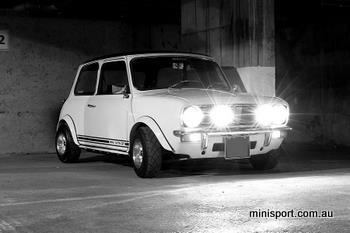 This is one that really has to be seen to be believed and a credit to TREVOR! 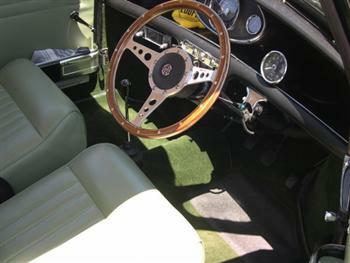 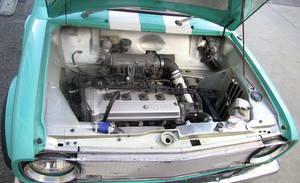 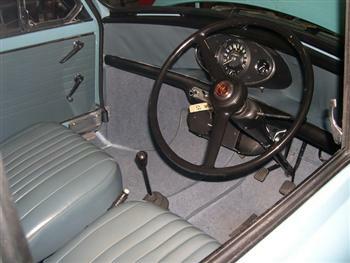 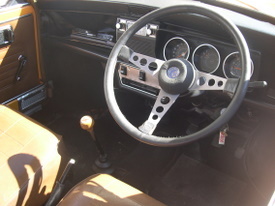 This car is very clean and a only recentlty finished project, the car is tidy and clean and has a very unique carpet set in it. 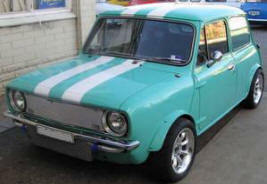 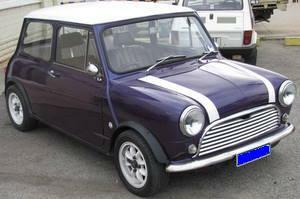 This is a rare one, the cooper S of the clubmans, great example of one, and YES we can get hold of the side stripes. 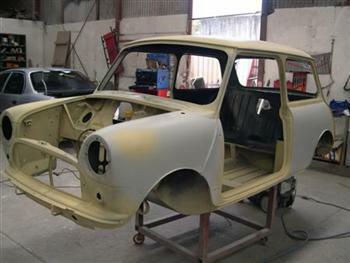 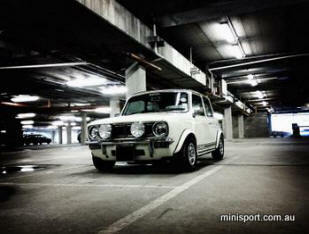 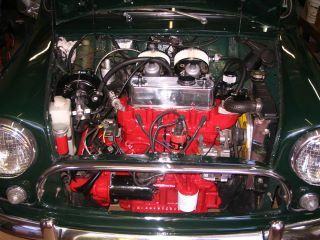 This Car is one of the best cooper S restorations I have ever seen, the car is just immaculate. 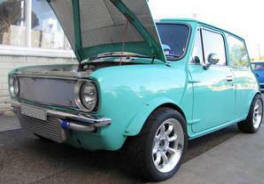 This car had thousands spend on it and would throw you across the road with the amount of power it had! 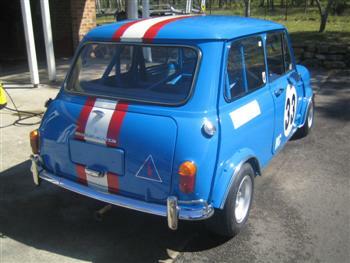 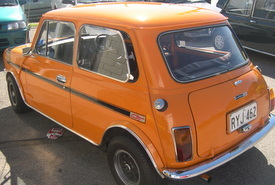 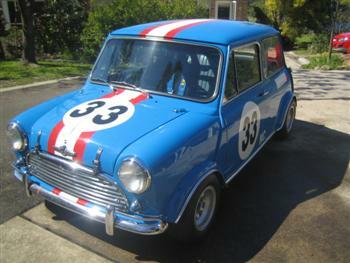 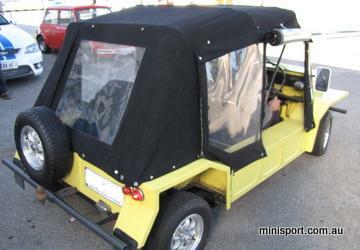 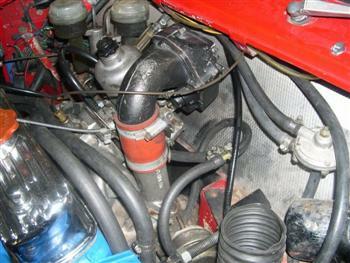 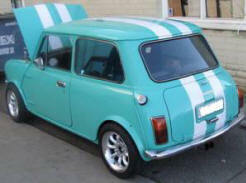 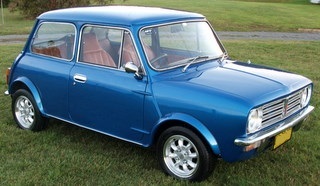 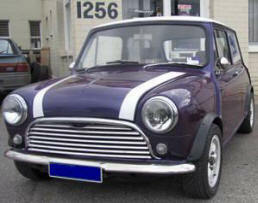 The old owner has since sold it but it remains to be a VERY quick mini, it is mildly deseamed.